I've noticed recently that I have six foundations in my current daily rotation and decided to share these with you all. Foundations are a tricky business aren't they? Some you love straight away, some grow on you, some you like to start with then go off them. You know the situation I'm sure. The ones I am going to talk about in this post, some of them I love, some I'm trying to love and some I just can't get on with no matter how much I try. I love Too Faced but this foundation? I just dont get it. I was so excited to give this a whirl but unfortunately no matter how I apply this, what primer I use or how I set it it just doesn't agree with me. I am very oily so I know that can be an issue and my skin just eats this up in no time. Then I'm left with a very glowy, bordering sweaty looking face. I also don't find it easy to apply, I really have to work it into the skin and never get much of an even finish. I'm at a loss on how to make this work but I will keep persisting as I have faith! I've had this rattling around in my collection for a while now and keep going back to it but I think I have finally come to the conclusion that, for me, it just doesn't work. I know people absolutely rave about this but on my skin it breaks down and leaves me looking incredibly shiny. It's such a shame and because its pretty pricey I will make sure I finish it as I'd hate to waste it, I think I'll just use this when I know I'm only popping out for a couple of hours and don't need something heavy duty to last all day. Randomly as well but does anyone else think this smells like suncream? This is soon going to need replacing as its becoming a bit of a mission getting it out of the bottle now. I love everything about this, the consistency, the way it applies and a finish that is just right between glowy and matte. 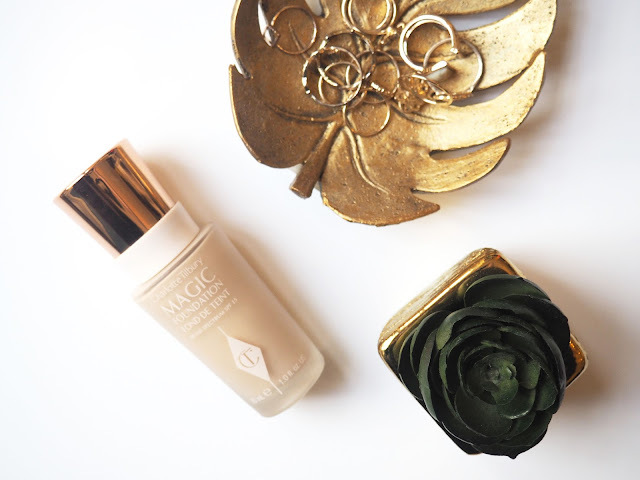 This perks my skin up fabulously on a bad skin day and is one I've also been reaching for a lot on a night out because it photographs beautifully. Eurgh, I just love this foundation so much. 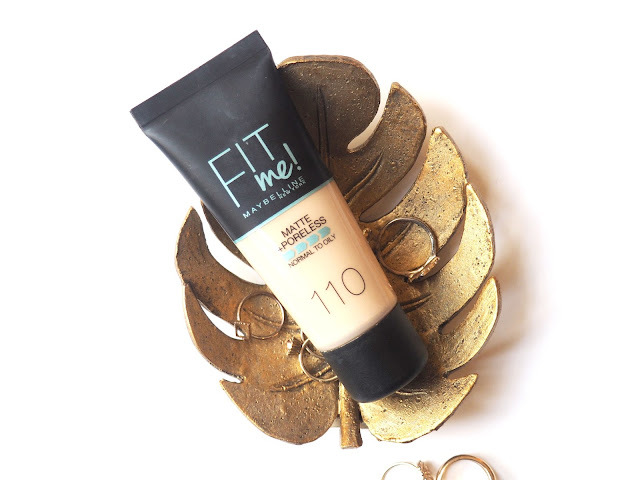 There is just something about this foundation, it does make you glow but not to the point where you look a sweaty mess, my skin just looks so much better with this. It smooths it out, makes me look healthy and doesnt look too heavy on the skin. 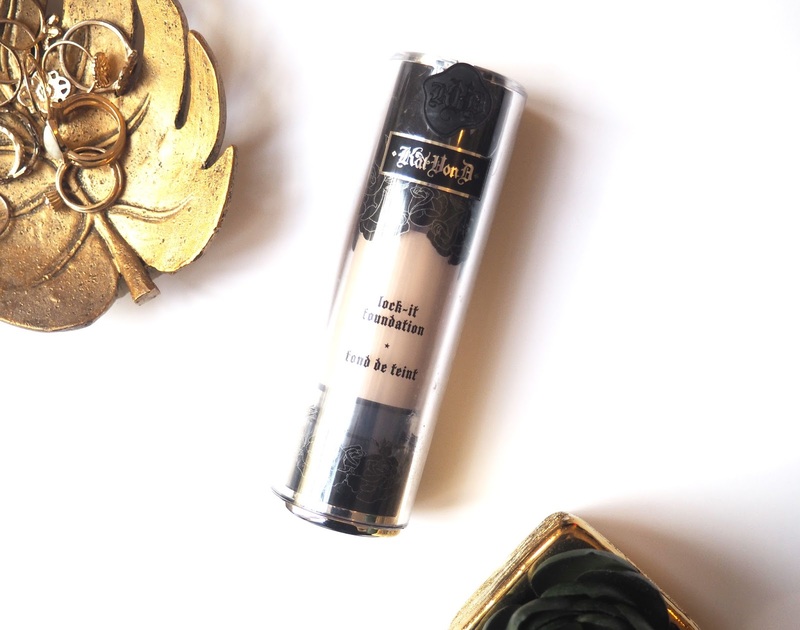 The 'sheer' part I always think is a little misleading as I wouldnt call this a sheer coverage product, it definetely hides up a multitue of sins. If I'm having one of those days this makes me look healthy. This bottle is pretty much gone so I will be snnapping up a new one pronto. I need to make a promise to stop raving about this stuff as I'm getting sick of saying it so you must be getting sick of hearing it! Honestly though I love this foundation. 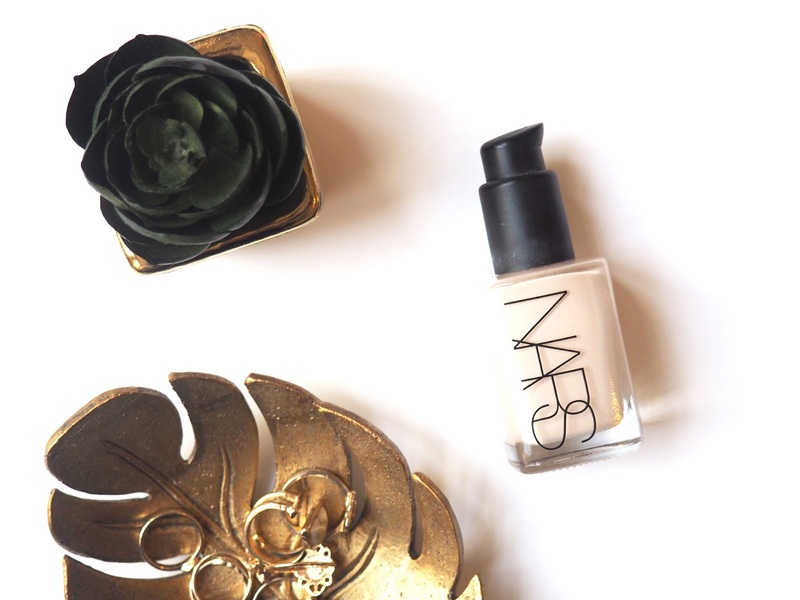 It lasts a long time, gives a matte finish, applied easily and its a complete bargain at £5.99. I haven't even had this that long and am already nearly at the end of the tube, thats how much I am obsessed with this. 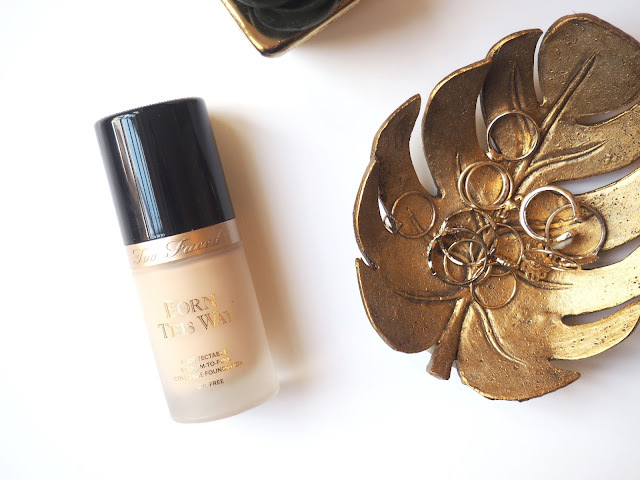 If you are in the market for a super full coverage foundation then this is your guy. I have to admit that day to day I wouldn't wear this because it is very full on but for a special occasion or night out this works an absolute treat. It stays put, keeps any oil at bay and a little goes a long way. 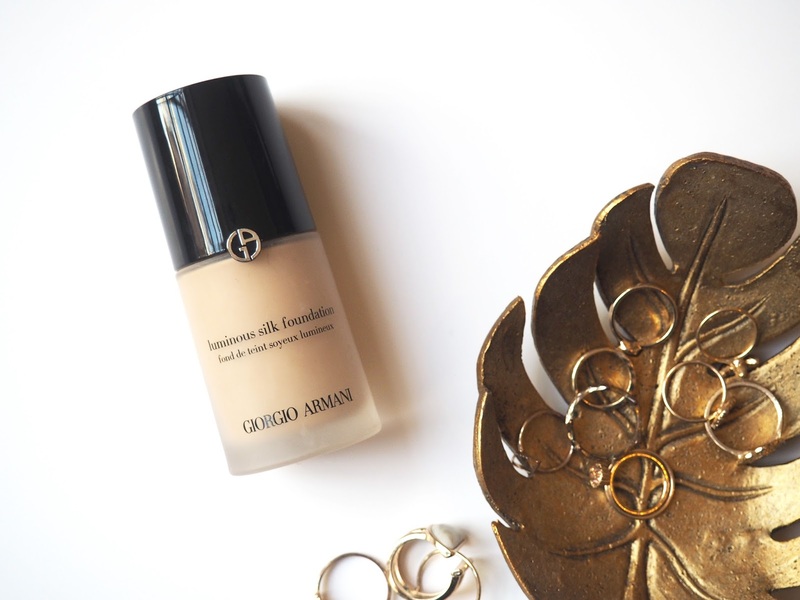 As always my lovelies, leave me a comment with your opinions on these six foundations.